Hi Year 4, this is our special place on the website. We will be using this space to give you important information and links to help you with your work. **We wish to showcase this piece of Work from one of our students in year 4, Mia B, who celebrates and embraces all our school has to offer. Diary Of A School Kid!!! This is my Diary Of A School Kid! Firstly, I have a lot of best friends but I am friends with everyone. I’m in year 4. My lovely teachers are, Miss Bunting, Miss Matthews, Mrs Rance, Mrs Carey and Mrs Dipple. I go to a lovely school called Fordbridge Community Primary School. And you can’t forget our amazing, considerate headteacher Mr Fletcher. We have lots of teachers in our school. Our Physical Education teacher is Mr Q. He is really funny and he always has a joke with us. In P.E, we are doing gymnastics. I do gymnastics on a Monday and a Friday out of school. I have been picked to do a competition to do with gymnastics. Recently, we have been on a trip to Cadbury World and we have also been on a trip to the Central Synagogue. I love my school. In English we are doing ‘When I Was A Child’, in Maths we are doing fractions, in Science we are doing ‘States Of Matter’, in Theme we are doing ‘Mayans’ and in R.E we are doing ‘Judaism’. For the next few weeks our school is doing something called The General Knowledge Quiz! We do the General Knowledge Quiz in house teams. Our teams are Merlin, Gandalf, Saruman and Dumbledore. I am in Merlin with Miss Jeffs. I had Miss Jeffs for maths in Year 2. Not very long ago, I started having school dinners. Our dinner ladies are lovely. We have Mrs Johnson, Mrs Spink, Miss Wilkinson, Miss Hutton and lots more. We also have a thoughtful, helpful mentor named Mrs Holloway. I love being with Mrs Holloway because she makes me happy!!!! 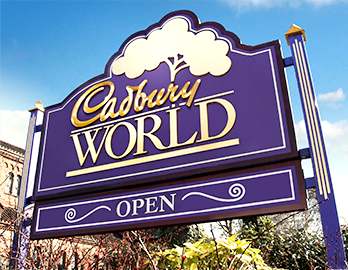 On Wednesday February 6th, Year 4 will be visiting the Cadbury World in Bournville to enhance our knowledge of the Mayans. We will be travelling to and from the venue by coach. We will be leaving school at 9.00am, and returning at the end of the day. We will also we attending a trip where we will visit a local Syngogue on Monday February 11th. This is to gain knowledge for our studies this term in R.E. Again, we will be leaving throughout school hours and returning before the end of the day. After school clubs will begin the week of 26th February. Tuesday 26th February children in Year 4 will have the opportunity to attend Brass Blast at the Warwick Art Centre. Monday 4th March PC Patel will be in to deliver some important information regarding being safe in the community. Monday 11th March We have our silly science workshop and a full day of focusing on Journey's! Wednesday 20th & Thursday 21st March Parents Evening. University extravaganza will be held on 22nd of March this term. Please help your child to learn their key facts at home for Maths. 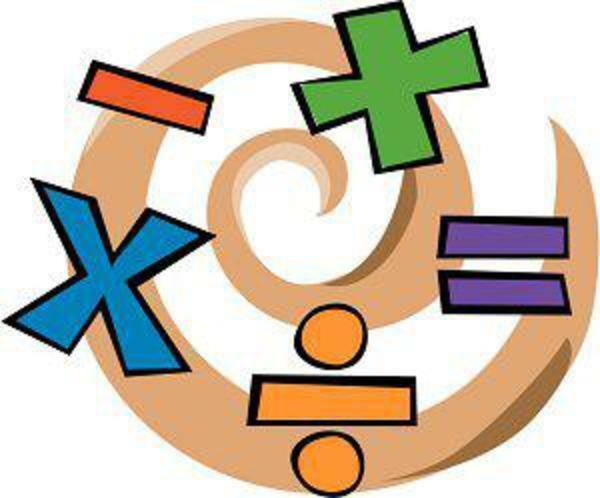 Practising times tables; written methods for addition and subtraction; multiplication and division; and fractions revision will help your child to make excellent progress in their lessons. Homework will be sent home on a Friday and will be English, Maths or Theme based. The children will have a list in their homework books to choose from and this enables them to pick from a range of activities which they have been focusing on at school. Children will need to return their homework books on Wednesday's in order for us to mark them and send them back home on Friday's. PE will be on a Thursday along with Swimming - Please make sure school PE kit is provided (indoor and outdoor) aswell as swimming kit on this day. It is important that all children are bringing in outdoor PE kit this term as we are planning on taking them out for PE and with the cold weather, black tracksuit bottoms and their school sweater would be more suitable then regular indoor kit.